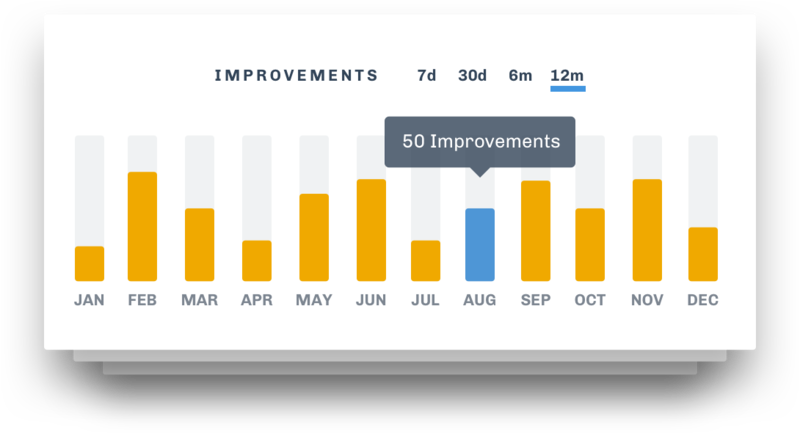 Widgets help streamline your improvement culture by making it easy to visualize your company’s continuous improvement efforts. 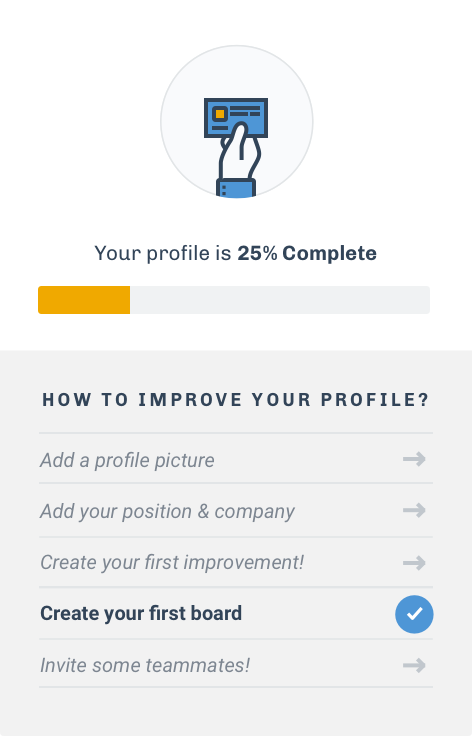 They give you a clear overview of your progress. 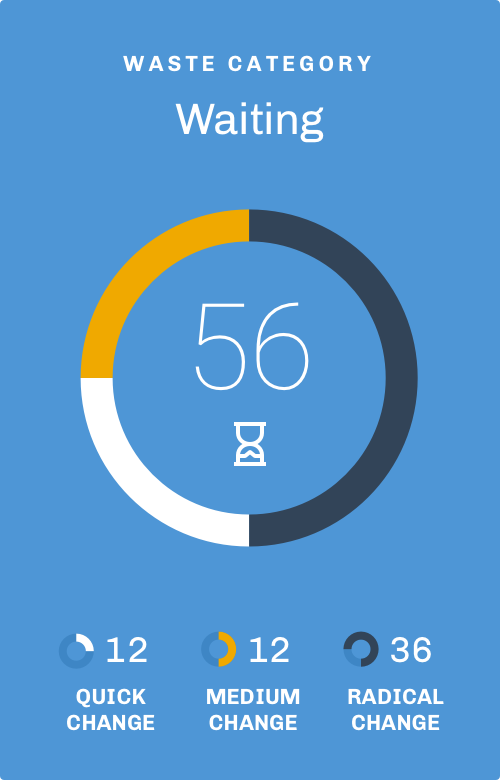 Charts and KPIs can be displayed using a wide choice of widgets, from simple tables to advanced charts. Get your data out in the open where the whole company can see it. 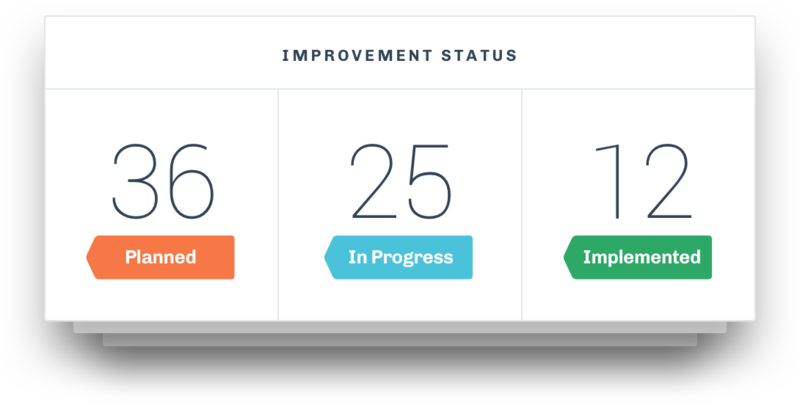 The Lean Way makes it possible to build consensus around your company's goals and KPIs, and improve the visibility regarding the status of your company continuous improvement efforts. Knowing how you’re doing right now is the first step to getting better. Get the information you need to evaluate and assess the health of your improvement culture. 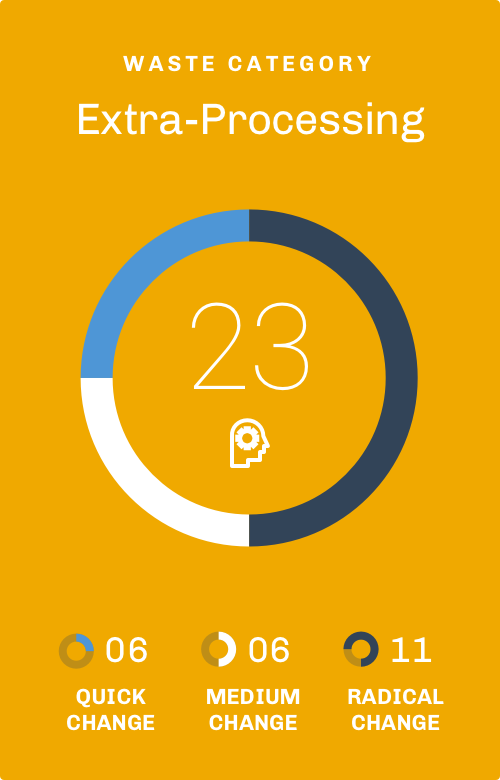 See the effectiveness of your 2 second lean ideas in real-time. Select which widgets you want to display and customize your widgets to reflect the unique needs of your organization. Modify your workspace to suit your project or process – it’s as simple as drag and drop. 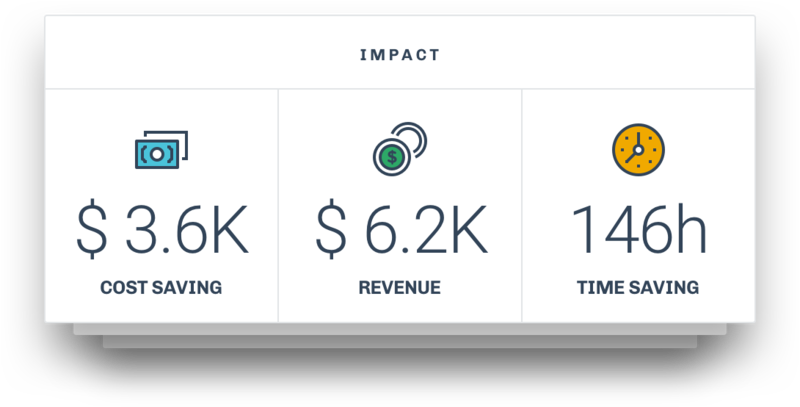 See the aggregate impact of improvements across your organization and arm yourself with the data you need to assess the health of your improvement culture. Have the data to measure the effectiveness and ROI of your lean initiatives. 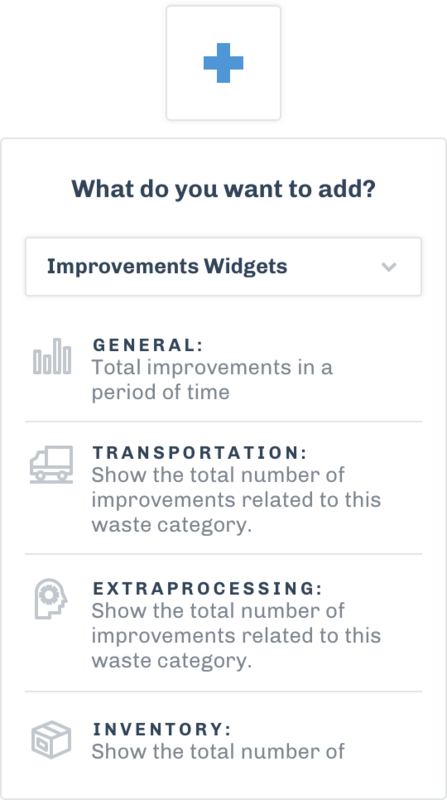 Get updates on the status of improvements everywhere, instantly in a single widget. Know when too many are overdue or remain unassigned to eliminate bottlenecks. 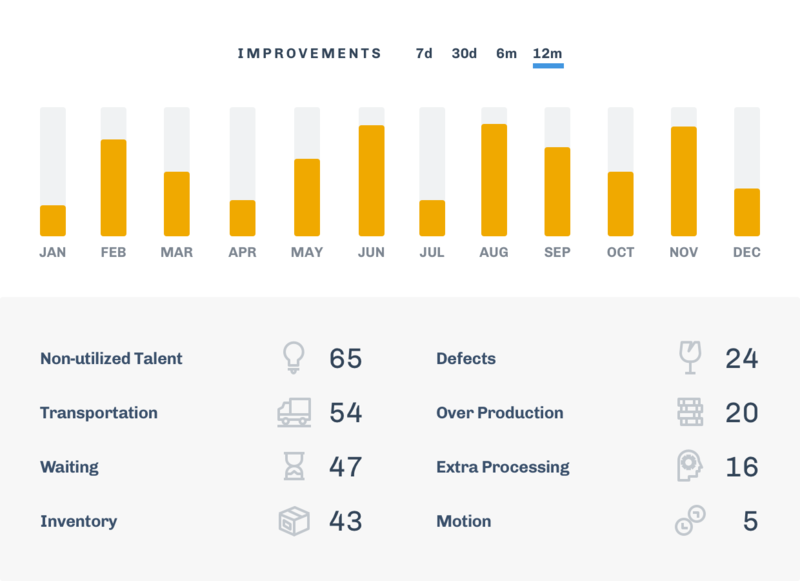 Know who is submitting lots of improvements, pinpoint which team is performing best. Identify who needs additional coaching. Find out who should be rewarded and who should be incentivized. 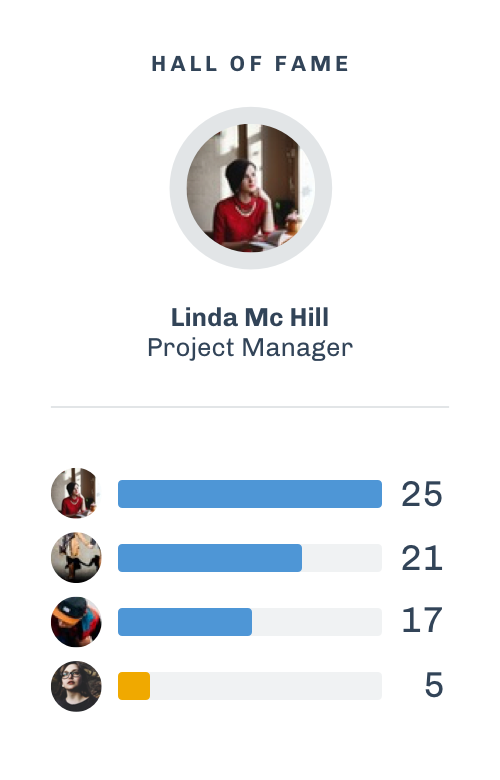 The best tool is the one your team actually uses, and The Lean Way is incredibly addictive. 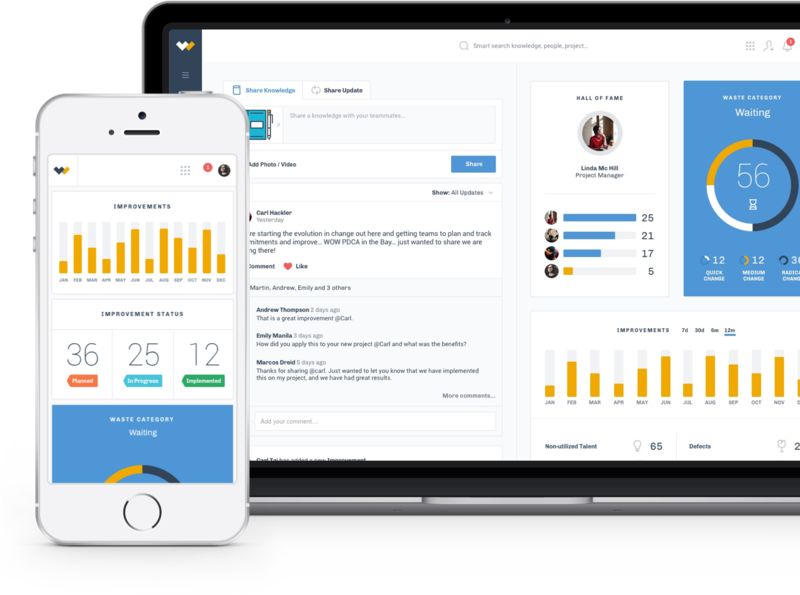 The Lean Way is a continuous improvement software that enables teams of all types and across all levels of the organization to apply Lean principles to their work and harness the power of the organization's improvement potential.